After the combination of politics and lack of top drives pushed Kimi Raikkonen into a sabbatical, on this day in 2009 he announced he would fill his time driving for Citroen’s junior team in the World Rally Championship in 2010. It was a reasonably solid transition and he became only the second driver in history (the first being Carlos Reutemann) to score points in both F1 and the WRC. 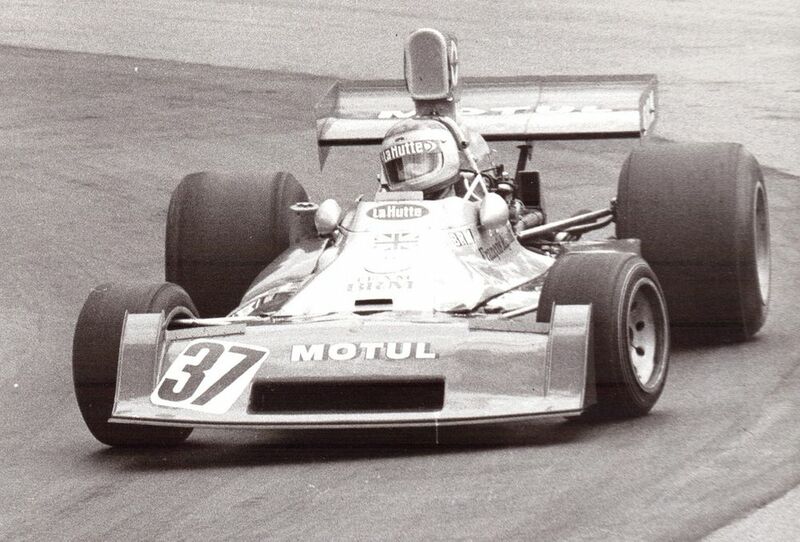 Francois Migault (born 1944) started 13 races between 1972 and 1975, most of which were for the ailing BRM team in 1974. Unsurprisingly, results were thin on the ground, his best result being 14th in the 1974 French GP. Raul Boesel (born 1957) made his F1 debut with March in 1982 before moving to Ligier the following year. That should have been an opportunity to get some decent results but the car was underpowered and the closest he came to points was a seventh-place finish at Long Beach. He’d also been outperformed by teammate Jean-Pierre Jarier, prompting a switch to IndyCar, where he raced until the early 2000s. In 1987 he also won the World Sportscar Championship with Jaguar and when he retired from racing decided to become a DJ.